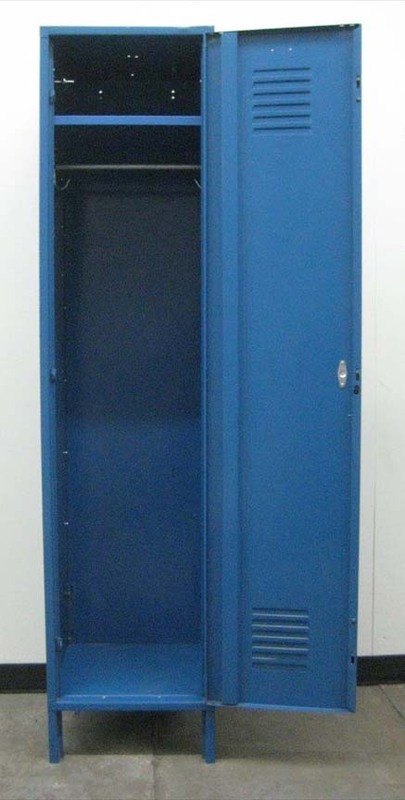 These Extra Big School Locker are available on www.buyusedlockers.com where they have a huge selection to choose from if we need additional supplies. This extra big metal school locker is 18" wide x 18" deep x 78" high including the 6" legs and is in very good condition. Because of the size, this can hold a lot of school supplies and clothing. School lockers can also be used at work or at home to store any valuable item.